Today I've got my first guest of the new year! I'm very delighted to have a former client and all around awesome guy, Will Tuebel with me today. Sales and cold calling and so much more! 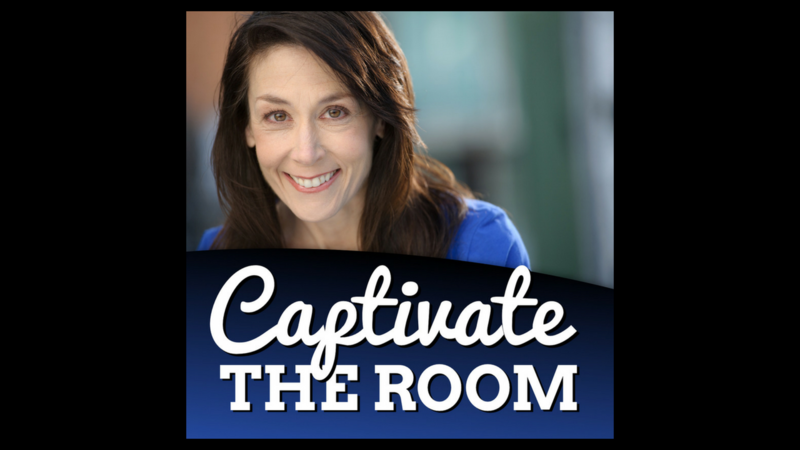 Don't forget to grab your copy of the Voice Formula over on the website, www.captivatetheroom.com and start speaking with a voice that makes people listen today! Will graduated from the University of Iowa where he studied Insurance and Entrepreneurialism. He specializes in implementing insurance, risk management, and safety programs for companies throughout the Midwest. He works with both General Contractors and Specialty Contractors, managing multiple areas of risk including contract review, subcontractor management, loss control, EMR cost containment, DOT compliance, and bonding. His industry-specific focus allows him to address exposures unique to contractors helping them become safer, more efficient and more profitable.